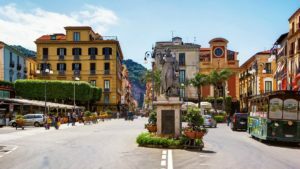 The best places on the Sorrento coast! Many tourists of Campania know the Amalfi Coast and its particular beauties. 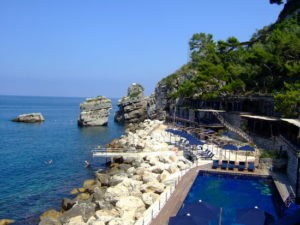 However, not many visit the Sorrento coast and the locations nearby. In fact, this is not due to an aesthetic factor, since the locations on the Sorrento coast are exceptional, of an incredible beauty! Let’s see then what are the best places on the Sorrento coast! 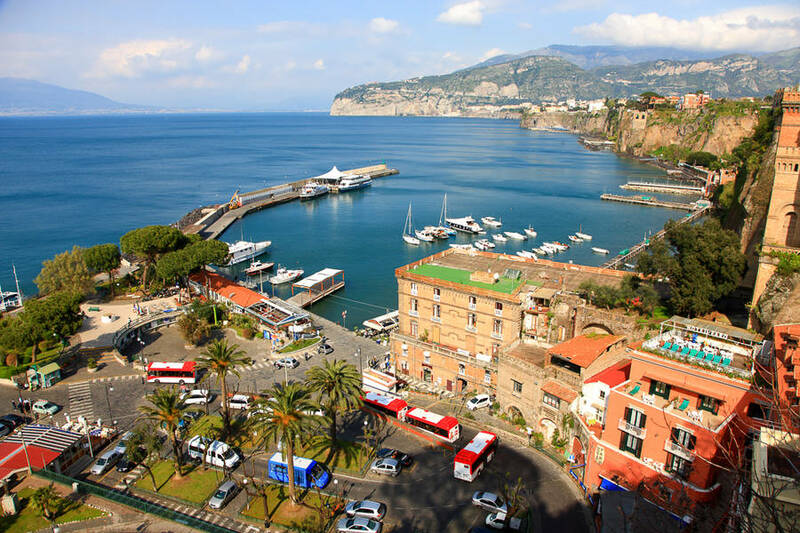 Let’s start naturally from what is possible to indicate as the main town of the Sorrento coast, that is to say: Sorrento! A town of incredible beauty, elegant, refined and above all fragrant! The smell that is breathed in Sorrento is given by the numerous cultivations of lemons. Vico Equense is a place much loved by tourists. The city hall in fact, prefer it to other destinations on the coast because of the tranquil atmosphere that you can breathe in the town. 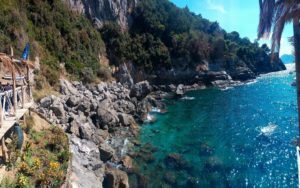 What’s more, Vico Equense is a place characterized by enchanting places, with crystal clear waters that turn out to be of extraordinary beauty. Massa Lubrense is famous above all for a particular characteristic: the fabulous beaches. The city hall has some fabulous beaches, where you can dive into a clear sea, which has nothing to envy to what you can find on the Amalfi coast. If you want to have unique experience, you can compare the water of Massa Lubrense, but in general of the entire coast, to that of the Caribbean islands. 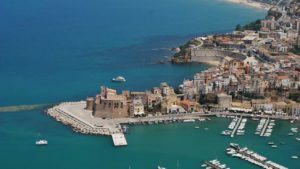 On the Sorrento coast it is possible to include the town of Castellammare di Stabia. More than common, it is possible to classify this town as a real city. Walking through the city’s promenade can be a relaxing and comfortable experience, maybe while you’re tasting an ice-cream or drinking an aperitif. As the name of the city suggests then, it is a must to visit the city’s castle, located on the sea, which remotely recalls the “Castel dell’Ovo”.